While cannabis may always be regarded primarily as a recreational substance, millions of patients globally now rely on medical marijuana for the treatment of countless conditions and many are also asking what is CBD oil. The United States in particular is making huge advances in medical cannabis – both in terms of research into its properties and the development of new products. From edibles to tinctures to topical treatments to pure cannabis flower, there are so many ways in which medical cannabis can be ingested and put to use. 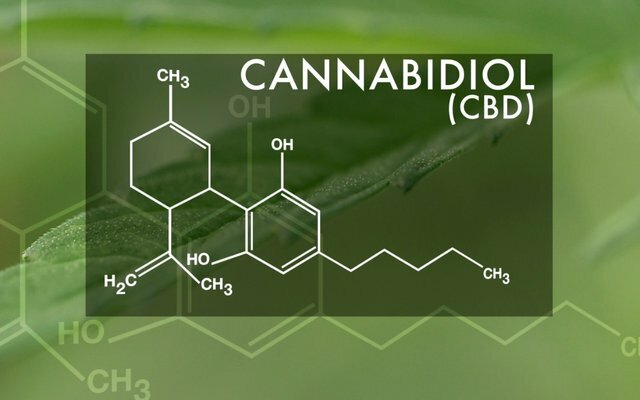 Above and beyond all other products, it is CBD oil that’s been garnering the most attention as of late – both across the US and internationally but what is CBD oil, how does it work and is it legal? As the name quite rightly suggests, CBD oil is a dietary supplement in the form of an oil, which among other ingredients and nutrients contains cannabidiol (CBD). These products are made from cannabis plants that produce high-CBD, low-THC flowers, in order to produce supplements that are non-psychoactive in nature. Both recreational cannabis and many medicinal cannabis products contain comparatively high concentrations of THC – the psychoactive substance that results in the ‘high’ or ‘stone’ the user experiences. CBD products are designed to have no such effect on the user whatsoever, but to instead focus on medicinal and therapeutic benefits. In many countries, states and regions, CBD products are perfectly legal as they do not contain enough THC to be classified in the same way as everyday cannabis. What’s more, there’s growing evidence to suggest that CBD oils and other products of a similar nature may provide benefits above and beyond those of conventional drugs and treatments, for a number of common conditions. Rather than a drug, CBD oil is considered a health supplement the likes of which is all about benefits to health and well being. A question asked often is, does CBD oil get you high? The answer is easy, it is in no way about chasing highs or replicating the ‘buzz’ you’d expect from standard cannabis. There are two active compounds in cannabis that are responsible for most of its effects. THC is the compound that gets you high – i.e. does a number on your mind and sends your thoughts and mood racing. By contrast, CBD sits quietly in the background doing no such thing, but is nonetheless a powerful and impressive compound in its own right. Deliver an Anti-High: Known to counteract the high delivered by a dose of THC, CBD has been associated with beneficial effects on a variety of behavioural conditions, including ADHD. Circulation Improvement: By stimulating the area of the brain responsible for a healthy and efficient circulatory system, CBD has the potential to improve circulation within the body. Brain Protection: There’s growing evidence to suggest that CBD could be more effective than standard vitamins and other supplements, in defending the brain from the harmful plaques associated with dementia and other neural diseases. Provides Energy: While the science behind it all remains unclear, it is known that CBD can help a person feel more awake, alert and mentally clear throughout the day. It is also said that the beneficial effects of CBD on wakefulness can help with restful sleep and encouraging a healthy sleep cycle. The list goes on, people use CBD oil for pain, anxiety and seizures but in all instances comprehensively proves that there is far more to cannabis than simply chasing a recreational high. All of these and many other benefits can be accessed totally independently from the other compounds cannabis contains, which is precisely why campaigners on a global basis are lobbying government for more liberal, common sense approaches to medical cannabis legislation. The Legality; Is CBD Oil Legal? It’s important to see what’s what with regard to the legality of CBD oil where you live, before even thinking about ordering a batch. That being said, if it is freely available at thousands of stores all over the place, it’s probably safe to say it’s legal. Take the United States as an example – cannabis may still be considered an illegal drug as a federal level, but CBD oil is available in all 50 states. How so? Well, it all comes down to the fact that it is sourced and produced from cannabis plants that are in an entirely different category to recreational cannabis. Just as it is legal in most places to farm, use, sell and buy hemp for use in the manufacture of a variety of goods, so too is the production and retail of CBD oil. However, if any CBD oil is created using Indica and Sativa based cannabis rather than hemp, it must be produced, sold and used in full accordance with all applicable medical marijuana laws. In mnay countries it is sold as a health supplement, this enables them to circumnavigate the laws of medical usage. While the ingredients you’ll find in most CBD oils will usually be very similar, there will always be marked differences in quality and strength. They may use additional supplementary ingredients, take on a slightly different appearance or recommend different daily dosages in accordance with the purpose they’re being used. In terms of what they do and how they work, most CBD oils are very similar. Established brands usually charge higher prices for their products, but this doesn’t necessarily guarantee superior CBD oil. The best advice is to check buyer reviews and ratings, before deciding which CBD oil to go with. 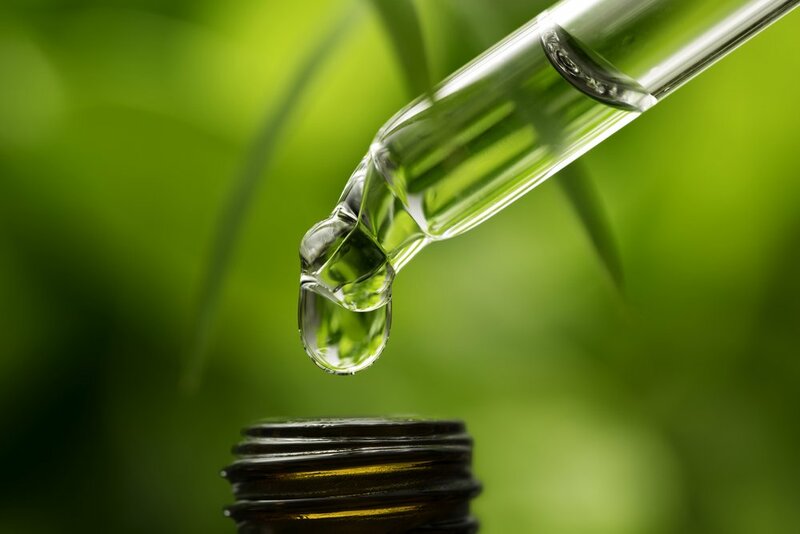 Droppers – A dropper is used to dispense a few drops of CBD oil, which can be taken directly into the mouth or added to something to be consumed. Capsules – Oils can also be used to fill capsules, in order to be swallowed as instructed. Vaping – Vaporizers can be used to inhale CBD, without the harmful carcinogens and toxins associated with standard smoking. Topical Treatments – CBD oil and related products may also be applied directly to the affected areas to be treated, in the form of creams, oils, lotions and so on. Should You Be Using CBD Oil? Last but not least, this is a question that you and only you can determine the answer for. Some use CBD as a treatment for on-going conditions, others as preventative medicine. The kind of product you should be looking for and how much of it you should be using will be determined by your own unique situation and needs. As such, it is a good idea to begin use of CBD oil under advisement, which can come from a health expert or responsible adviser at a local stockist. Of course, if you live in a region where medical cannabis has been legalized, it may be worth looking into both options. Consult with a cannabis doctor who’s willing to consider every option on the table, in order to be pointed in the best possible direction.